I am obsessed with Mad Men. The hair, makeup, and fashion is all so fabulous. Betty Draper is such a doll and I have recently been channeling her style at work. I found this dress at Target and it reminds me of a modern day Mad Men dress. I am drawn to how beautiful women dressed in the early 60's. They weren't afraid to show off their curves and they never left the house without their hair coiffed and their lipstick done. i am obsessed over mad men lately too- i'm loving the new season. your new dress is definitely reminiscent of betty draper- it's so pretty! i've been obsessed with Mad Men lately. Love the clothes! Love the style! I never tire of admiring these kind of pictures. I ILOVE your dress!!! I can't believe it's from Target....so jealous! the 60s were mos def a fashionable era! Love the style on Mad Men...and that dress is from Target? Shut the front door! It is fab-u-lous! I totally agree with this post - our grandmothers knew how to "catch" men eyes better then we do! You're amazing in this dress, your hair are perfect - and I must admit you have the ideal figure!! you look so cute! i can totally see the mad men inspiration-- women of the 1960's had such impeccable style! the 60s is my faaaaavourite era ever, i love everything about it. you definately could pass for one of the mad men ladies. That's a most gorgeous style to channel. So glam! I am obsessed with Mad Men, too! Great dress!! 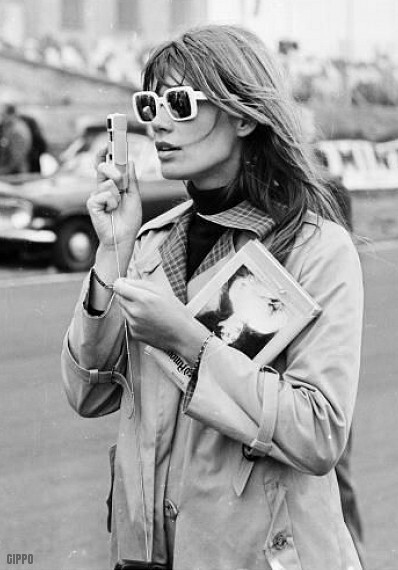 As you know (since we both ADORE the 60's/early 70's) I am loving this post of yours. Mad Men = absolutely amazing outfits and hair. 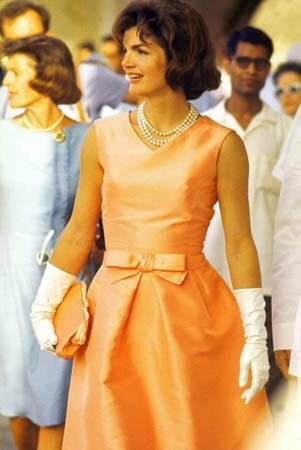 Jackie O was flawless and impeccably dressed, always. The women of the 60's looked fabulous all the time. All dolled up (wish it was that way now) and just beautiful. 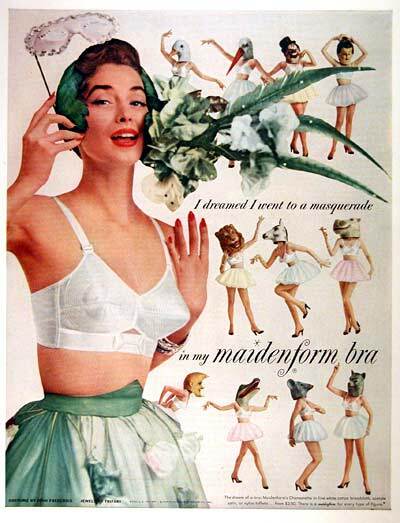 Maidenform bras...you pulled out all the extras! Your dress is gorgeous and I love it that you are being a fashionable recessionista.